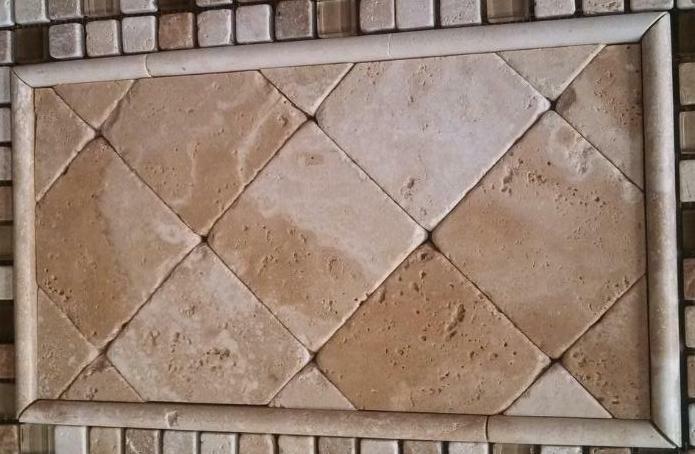 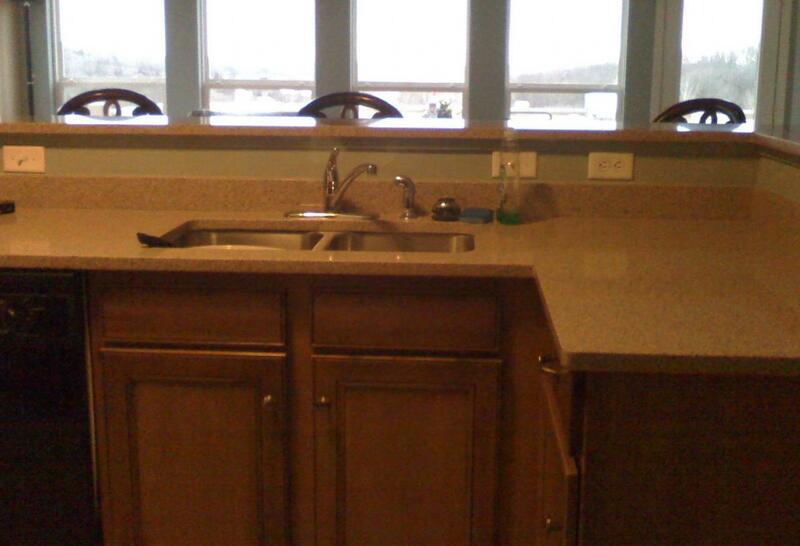 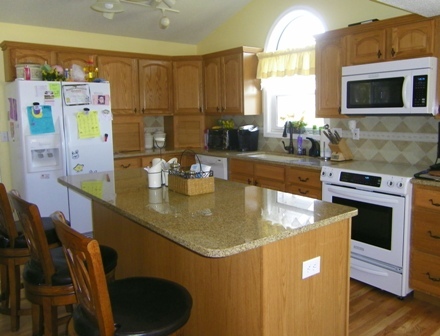 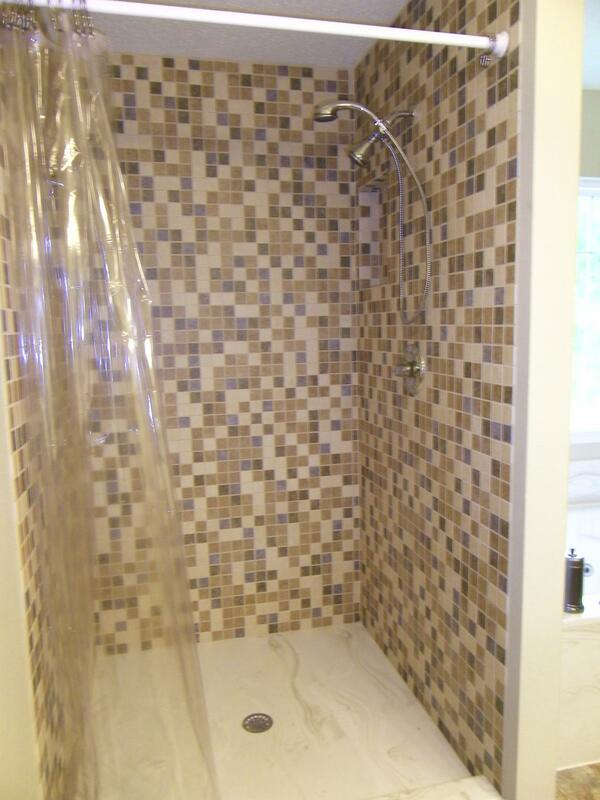 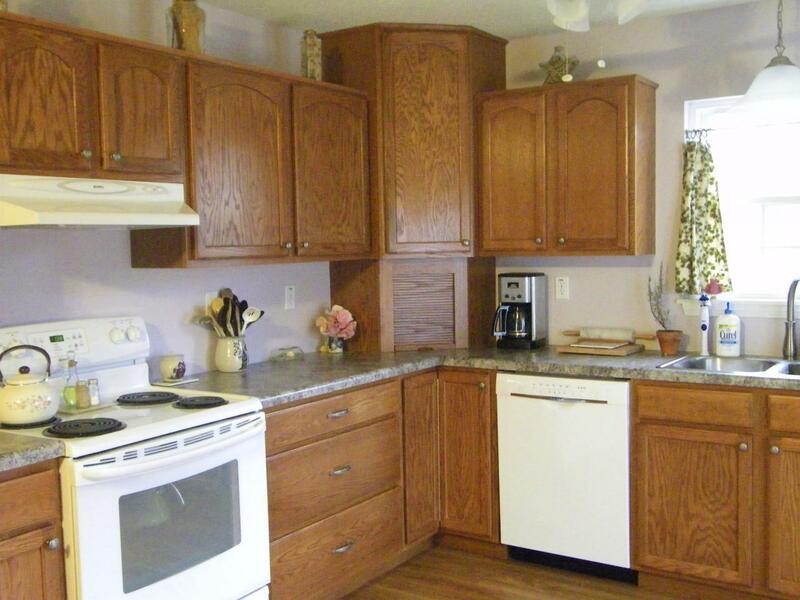 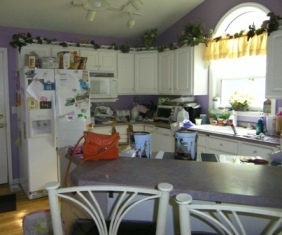 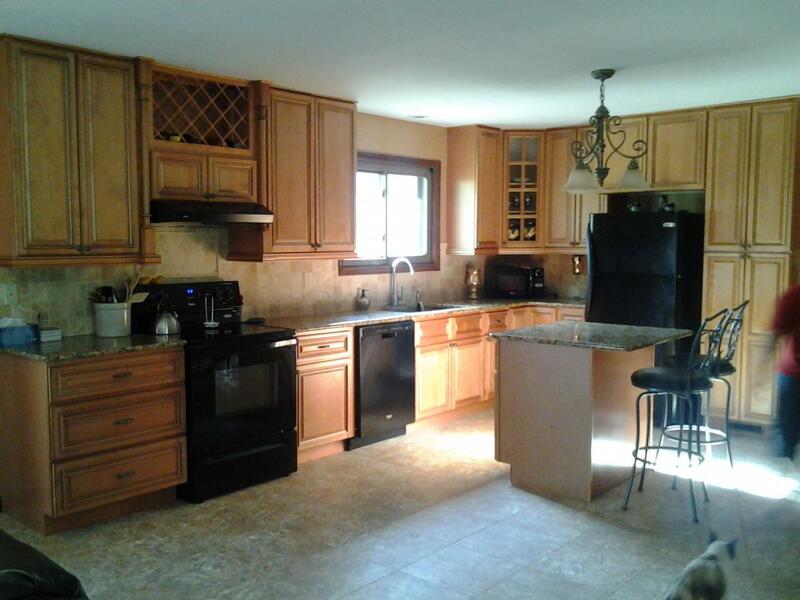 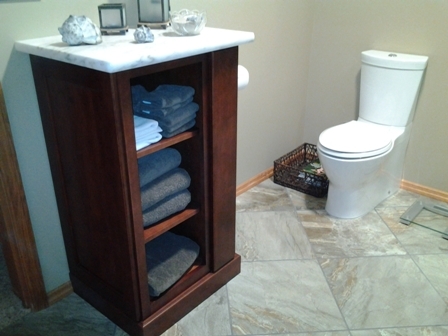 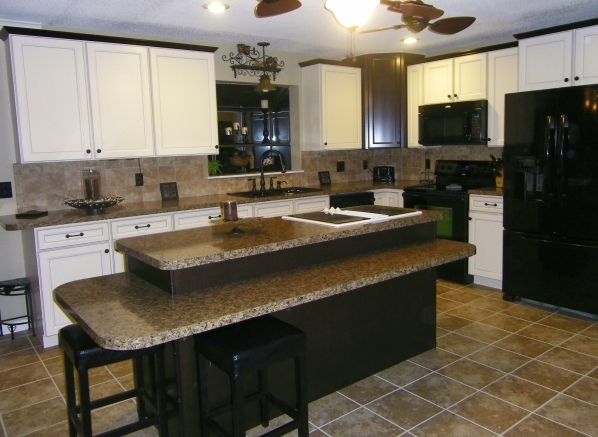 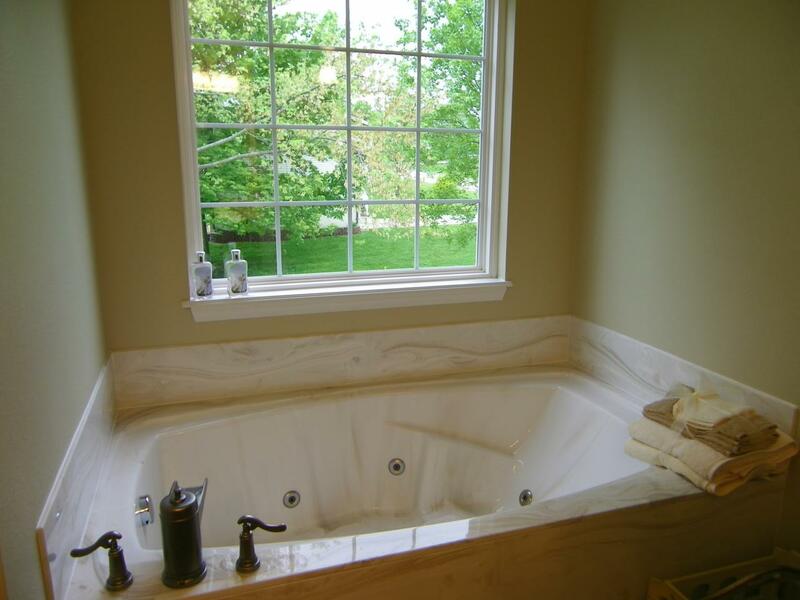 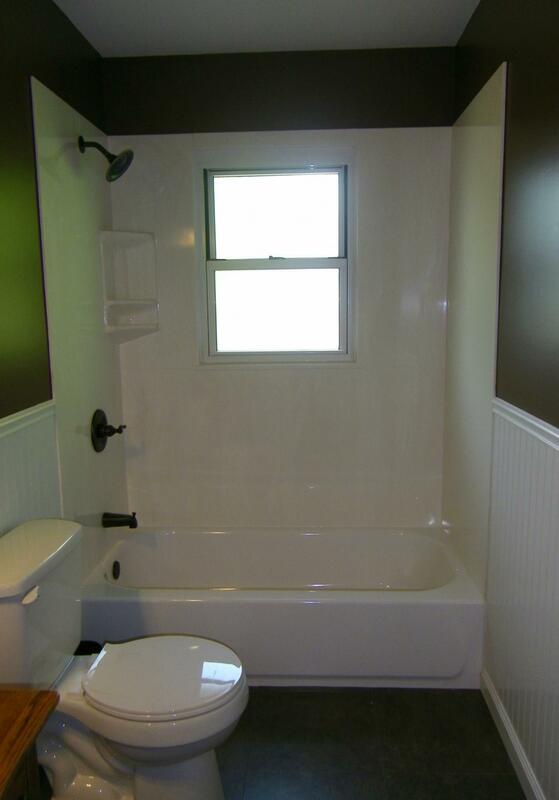 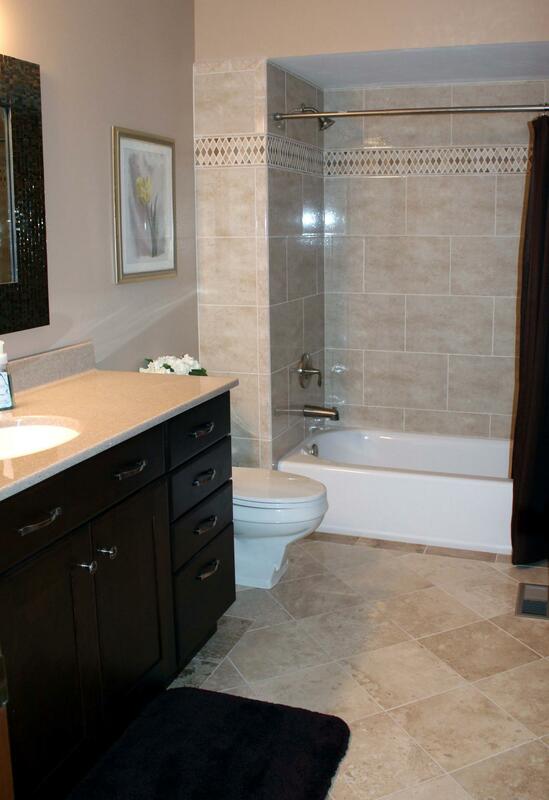 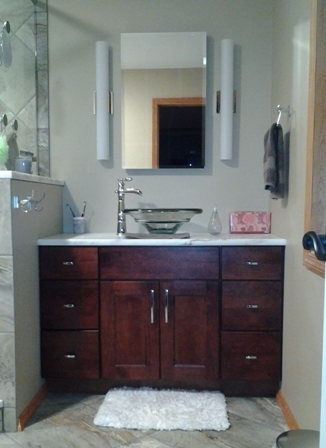 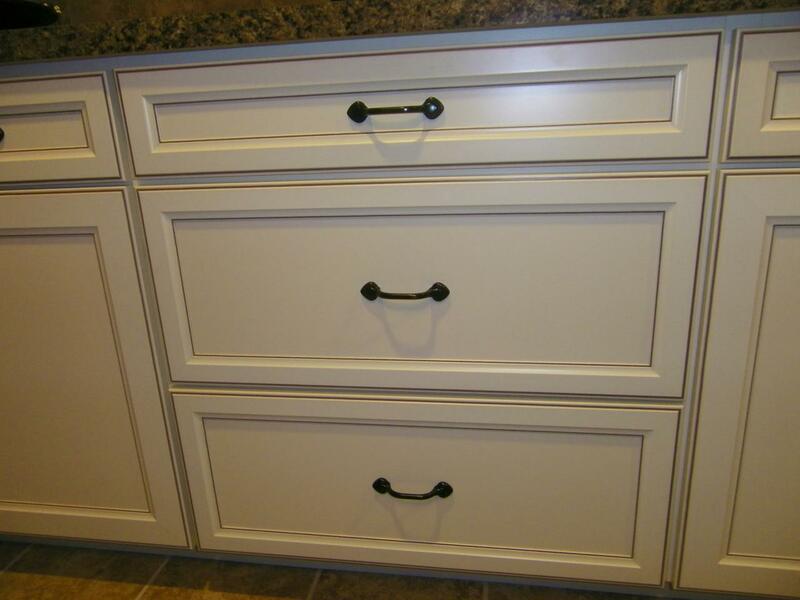 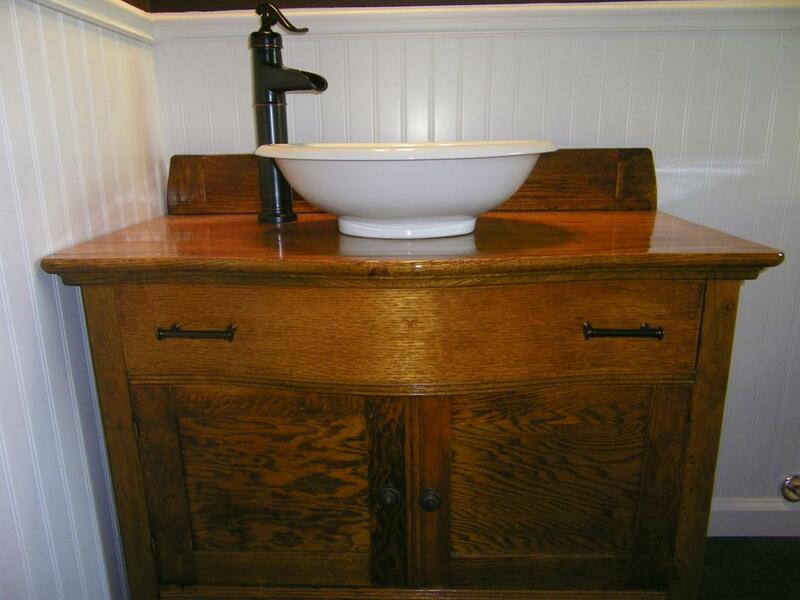 Take a look at several of our Kitchen and Bath Projects. 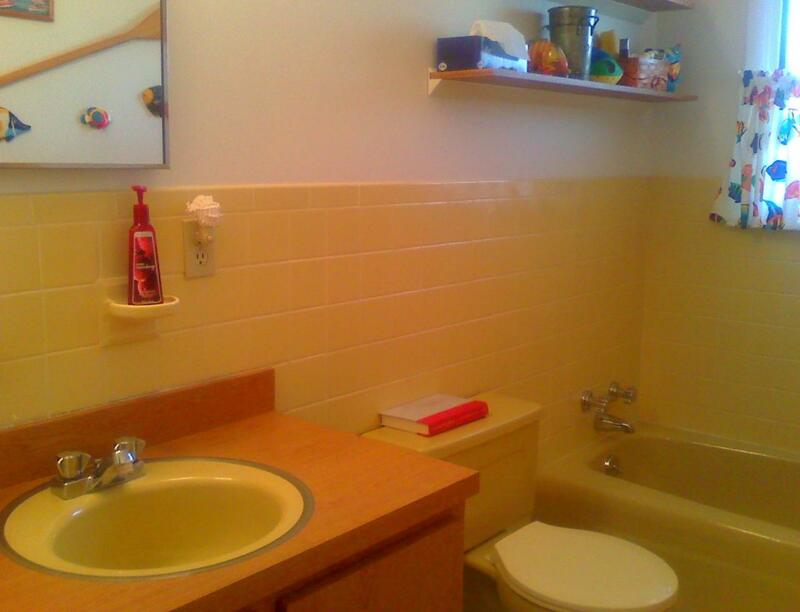 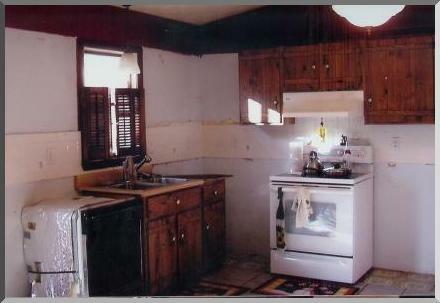 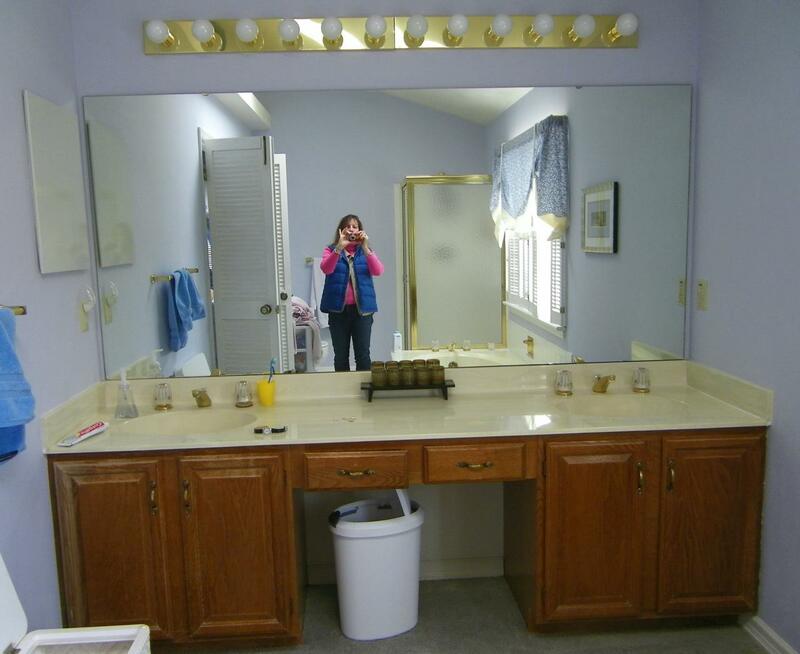 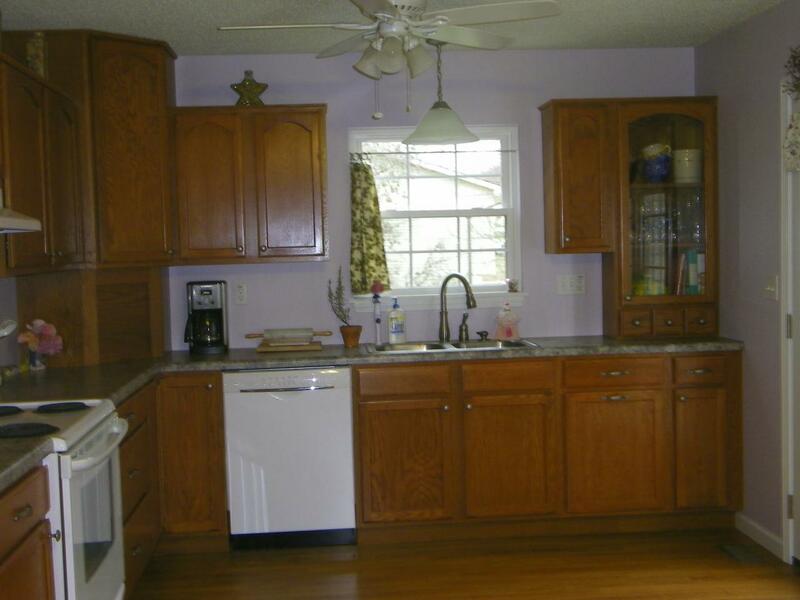 Most of them were remodels or updates, and a few of them are from new construction projects. 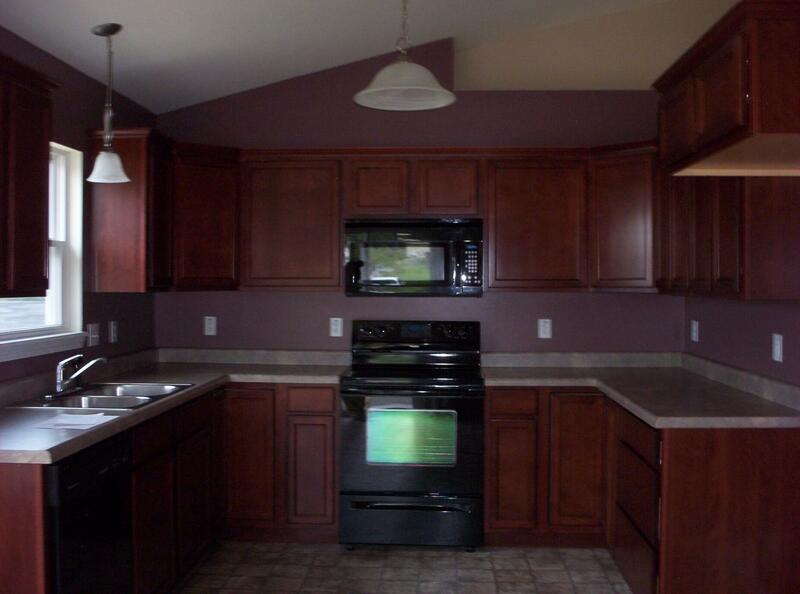 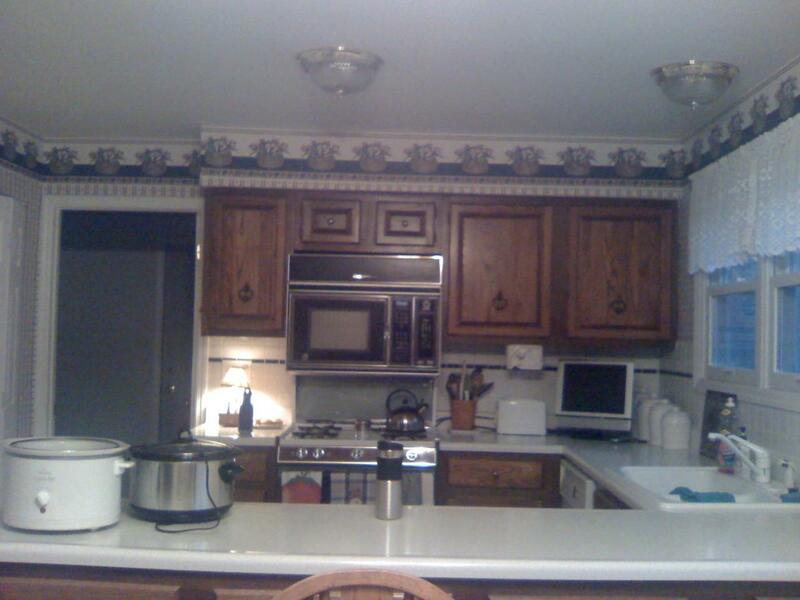 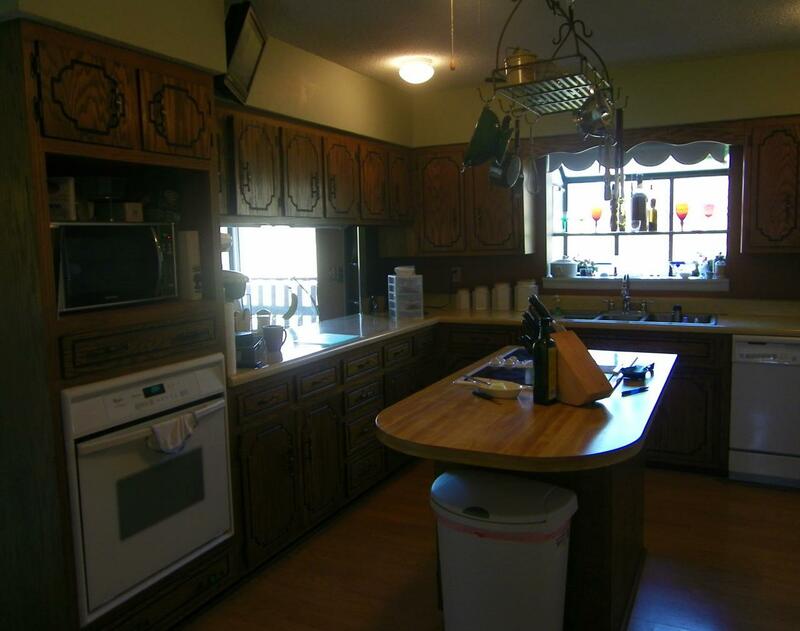 We have done simple updates with basic cabinets and fixtures, but we have also done several higher end kitchens and baths recently. 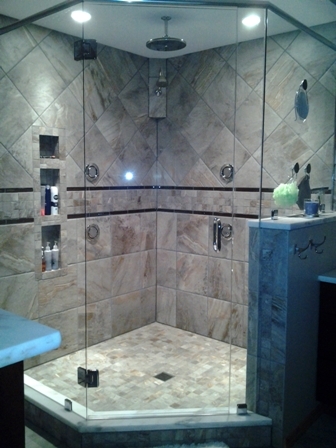 We would love to make your latest dream a reality in your home.